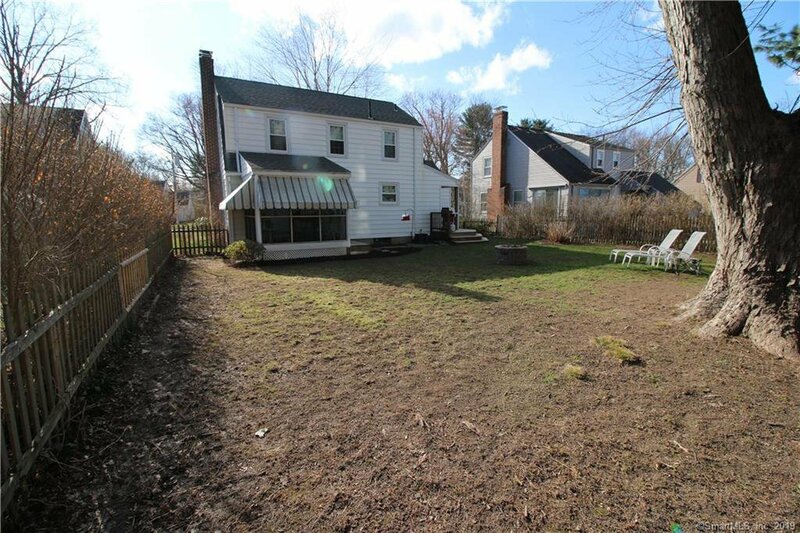 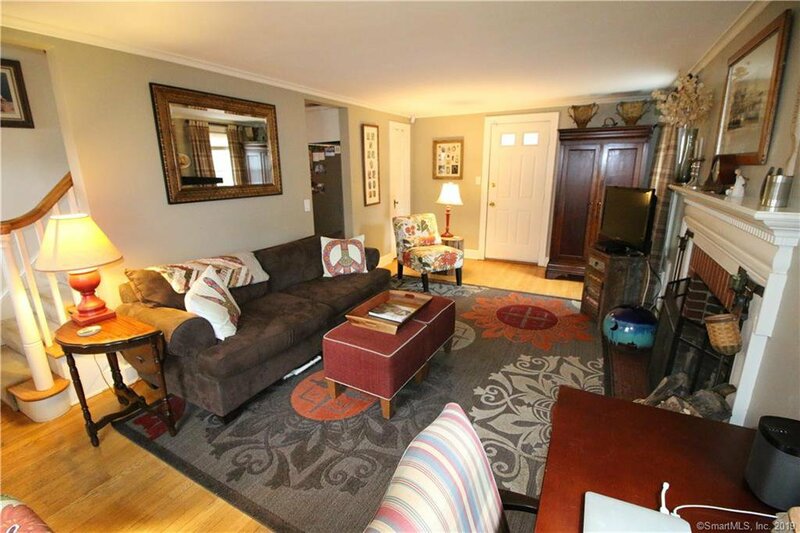 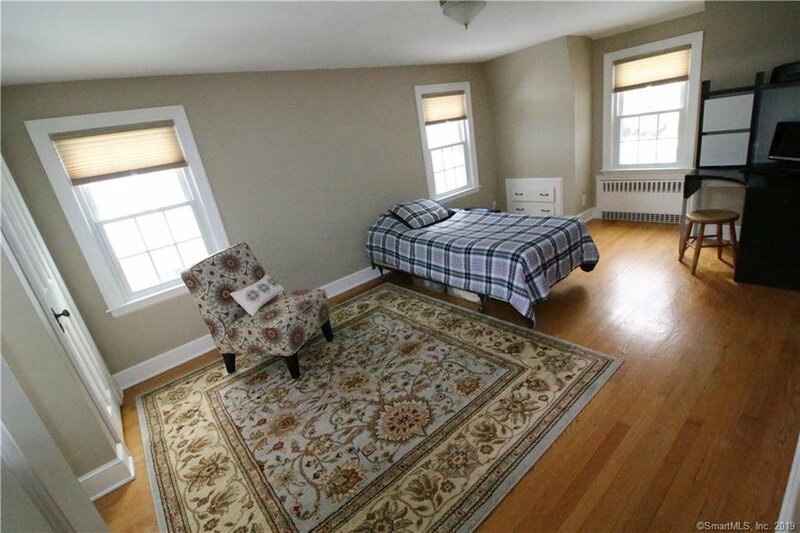 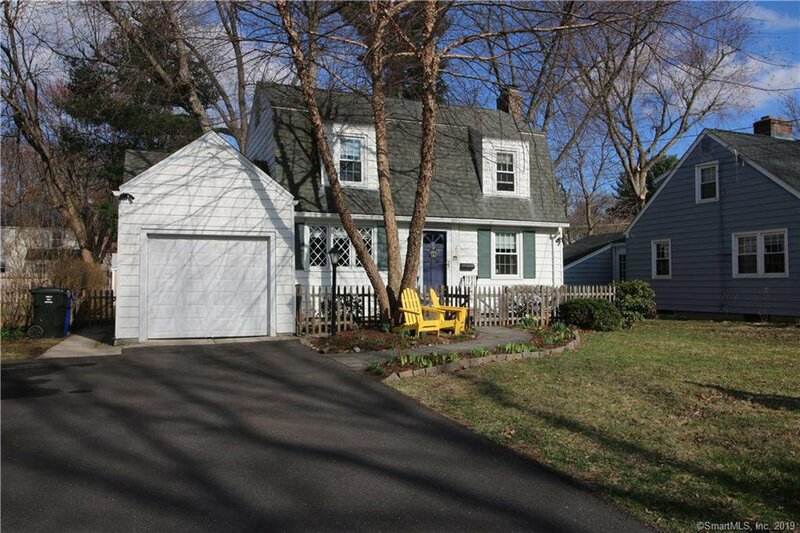 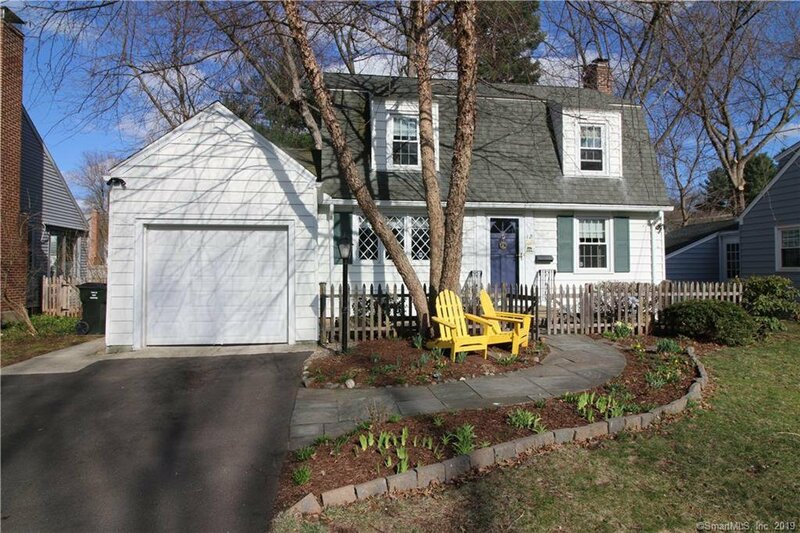 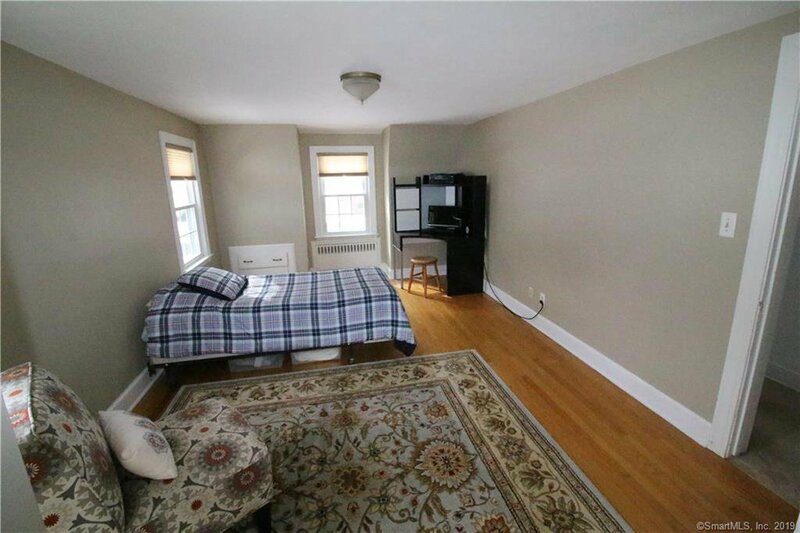 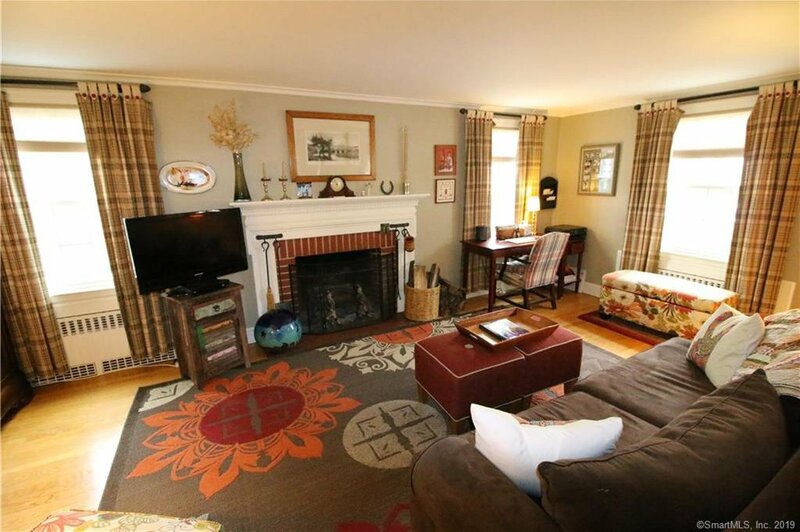 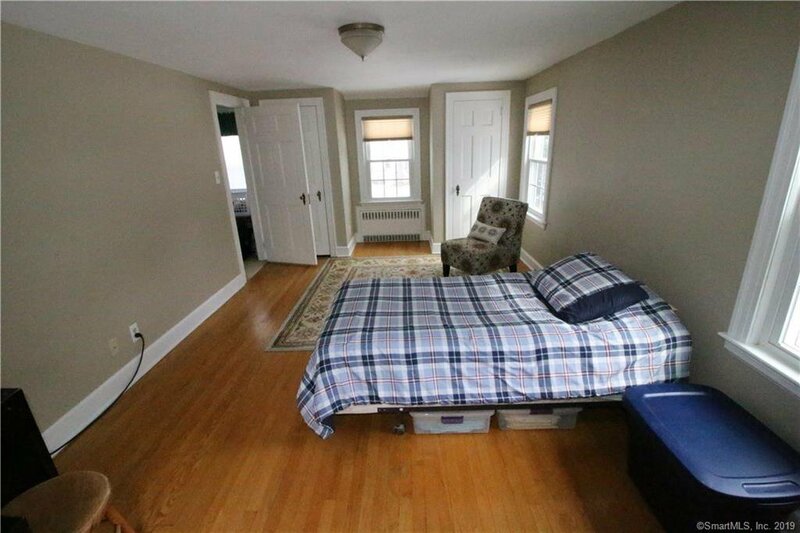 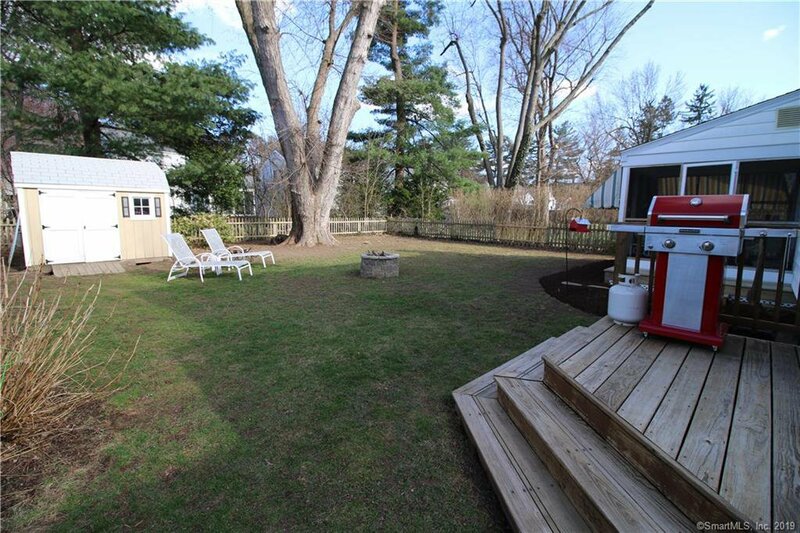 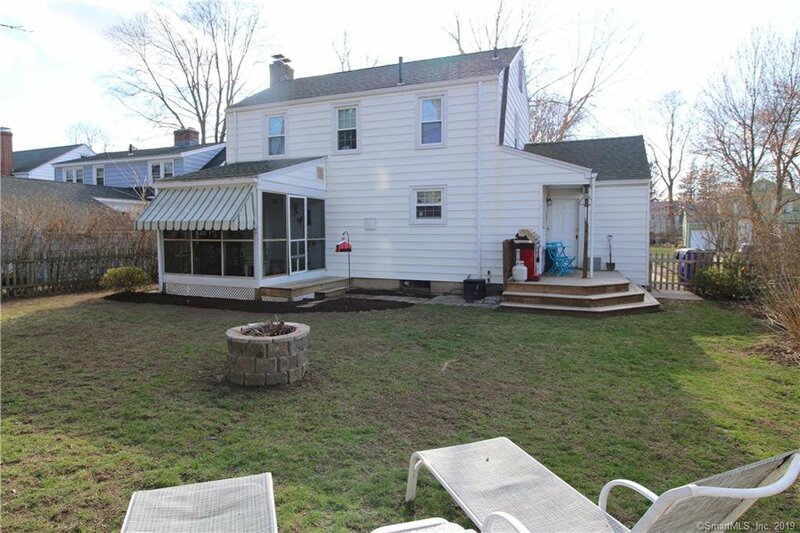 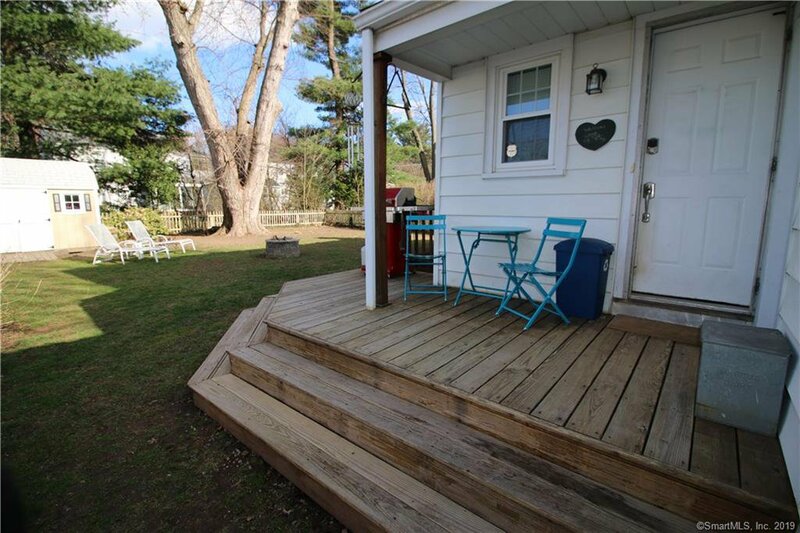 Cute and cozy Dutch Colonial in quiet neighborhood, ready for you to move right in! 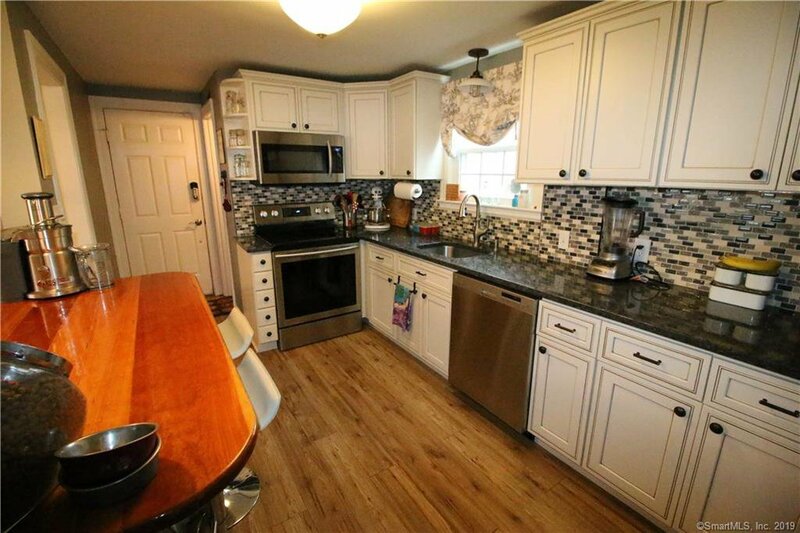 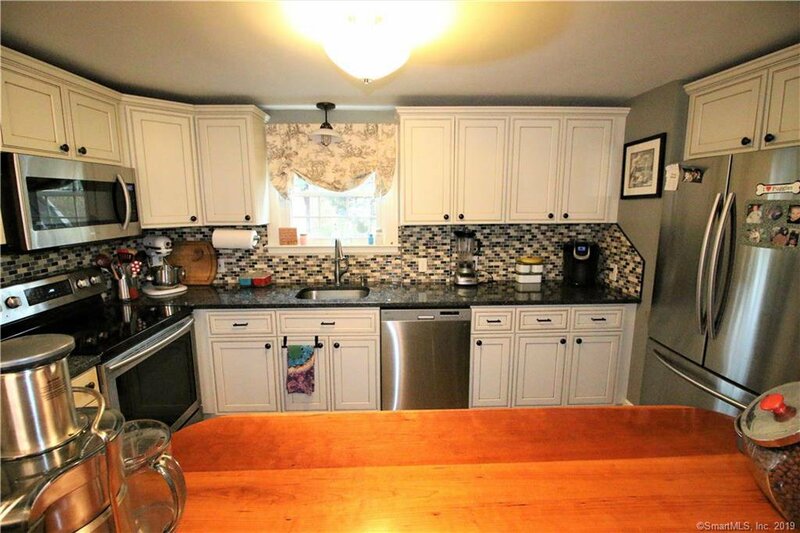 Updated kitchen with stone countertops and stainless appliances. 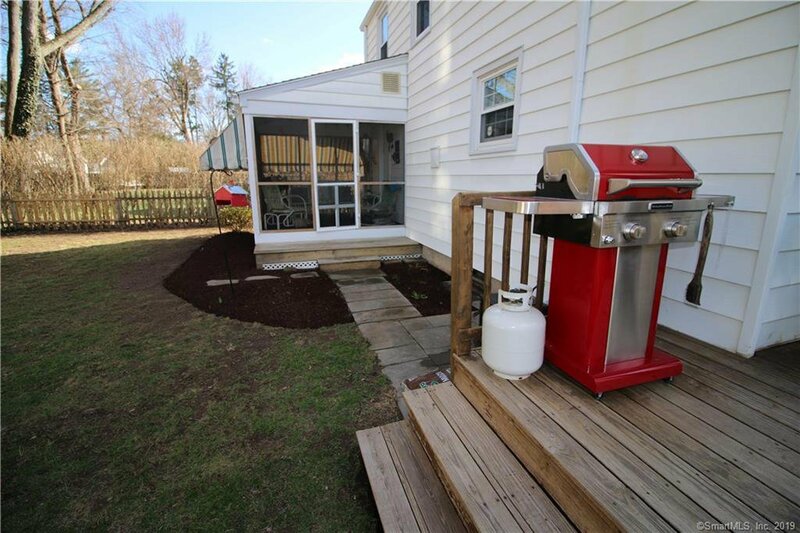 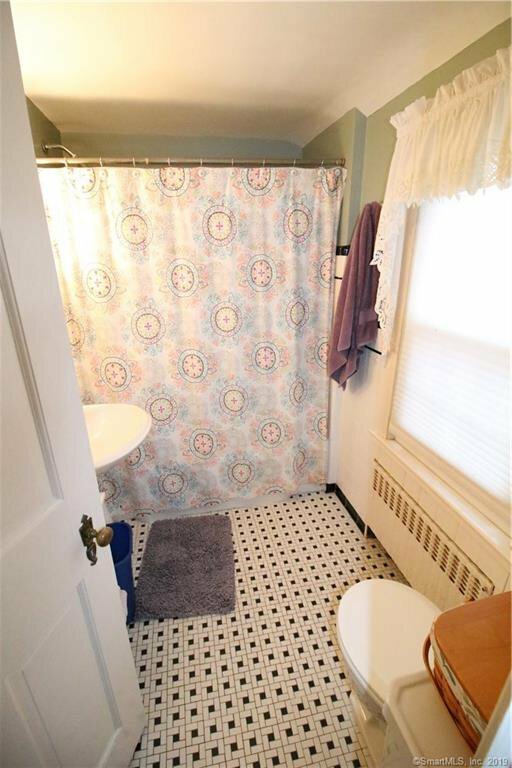 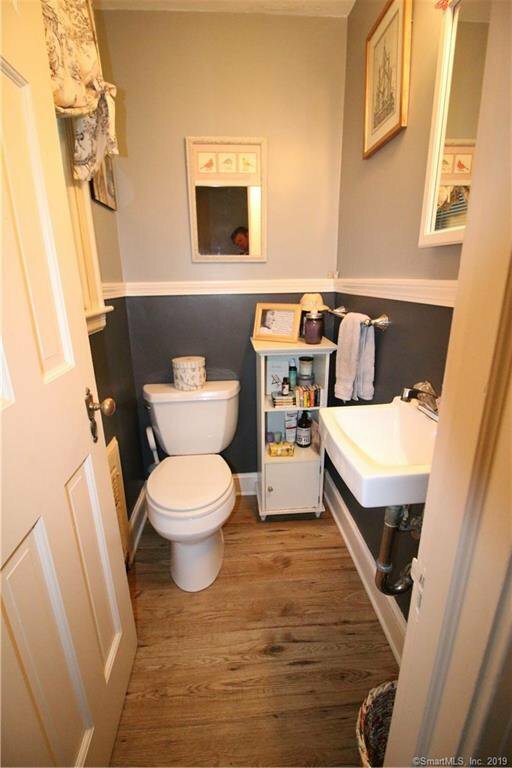 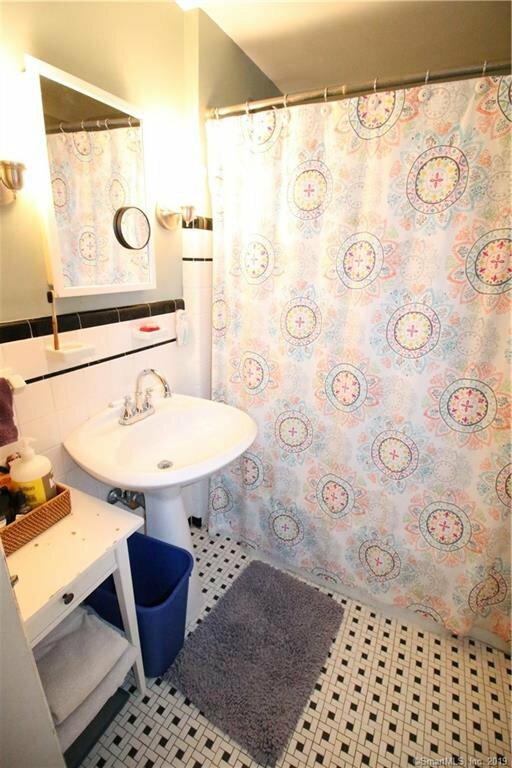 Half bath right off kitchen by back door to porch area and ample fenced in back yard. 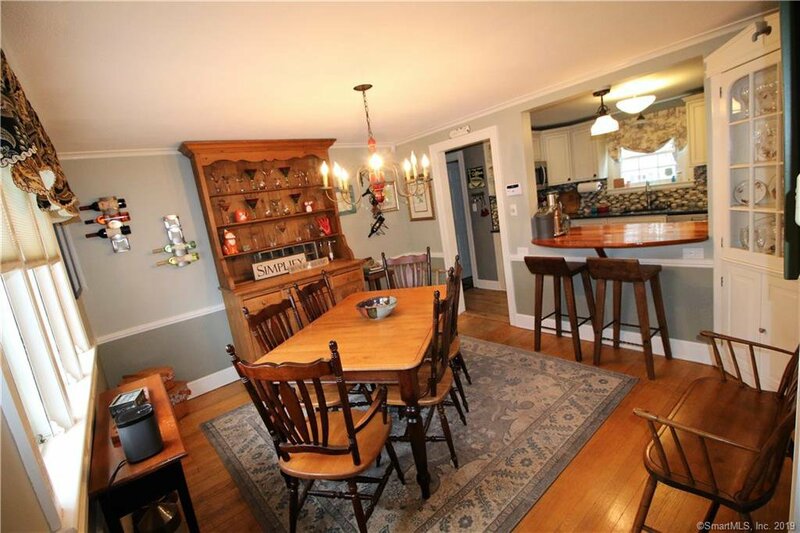 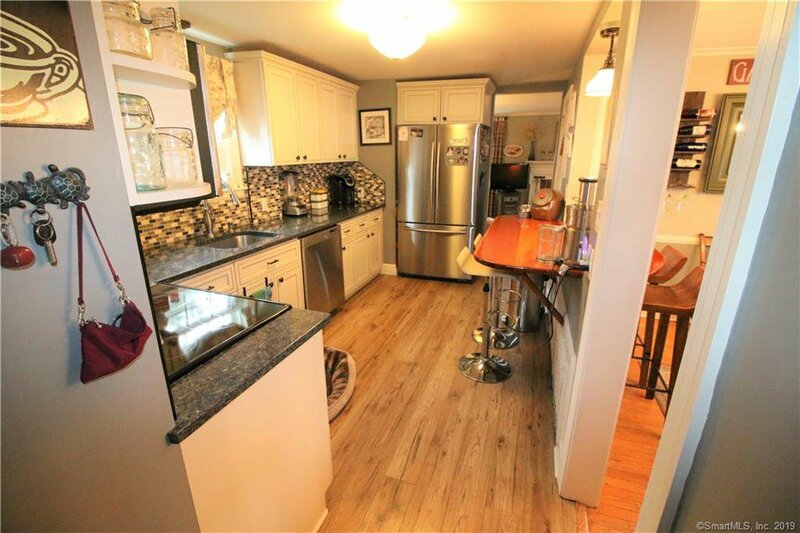 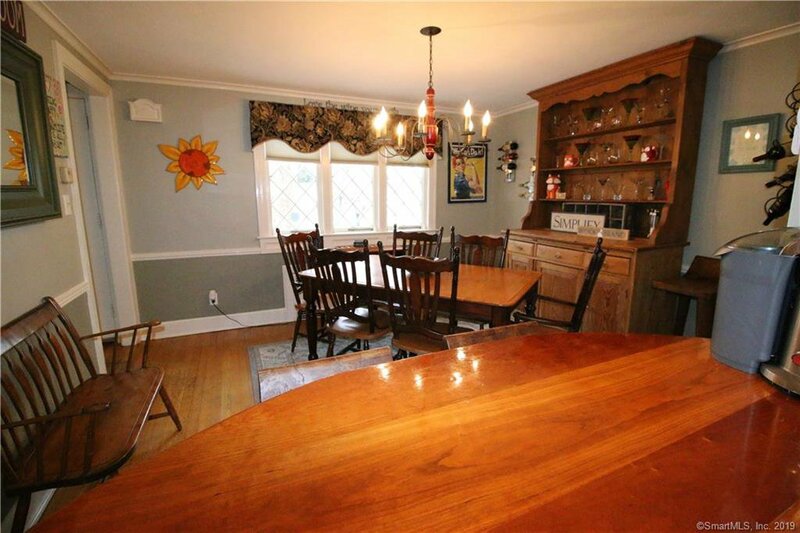 Bar counter, opened from Kitchen to formal dining room perfect for entertaining. 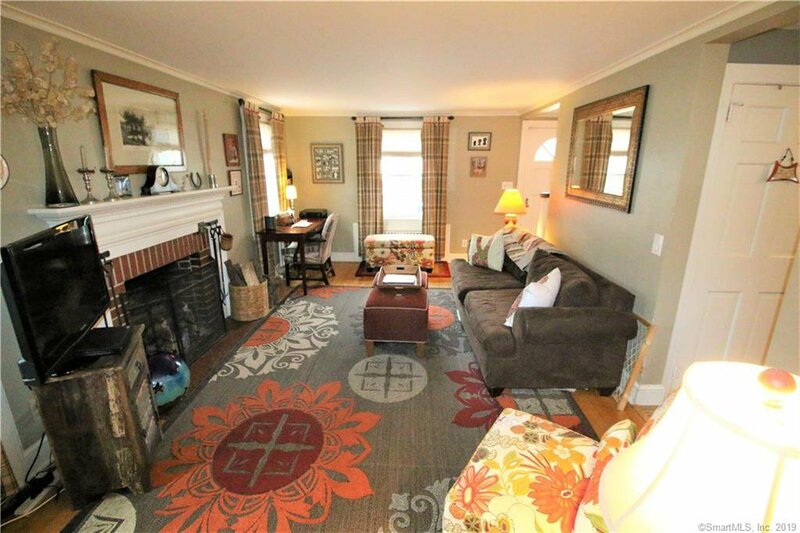 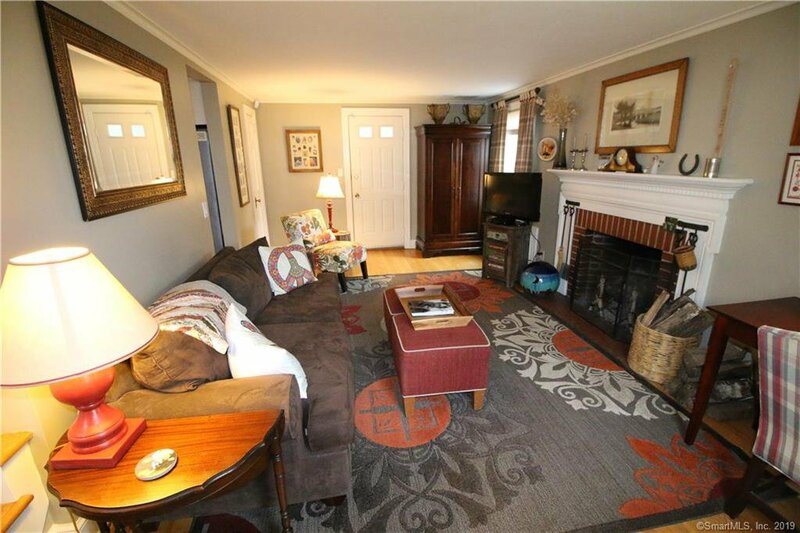 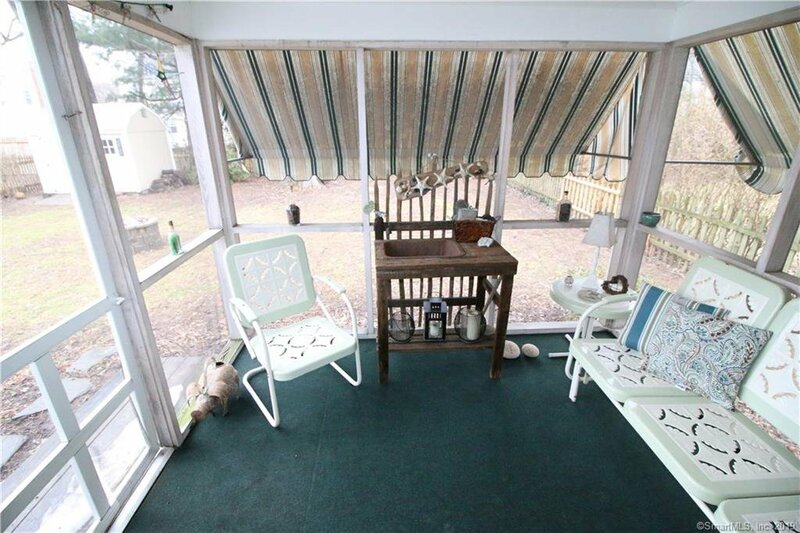 Large front to back living room with wood burning fireplace, and access to screened porch in back yard. 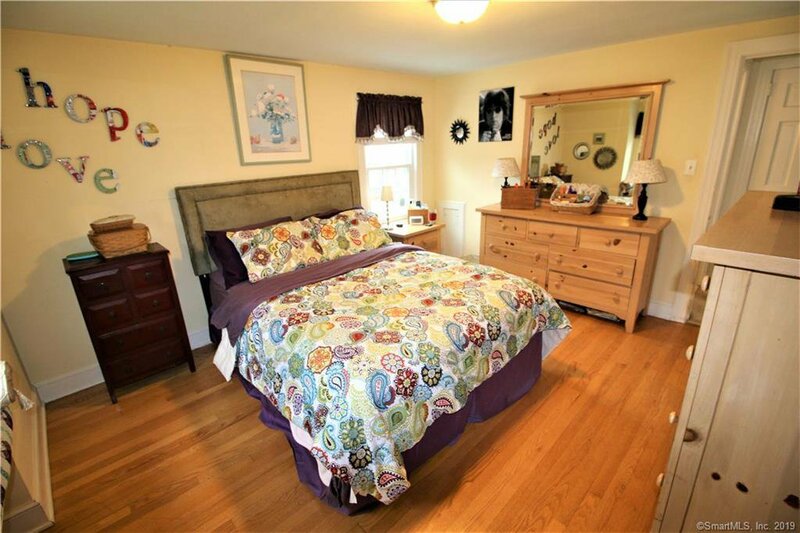 Two large bedrooms upstairs, as well as full bathroom. 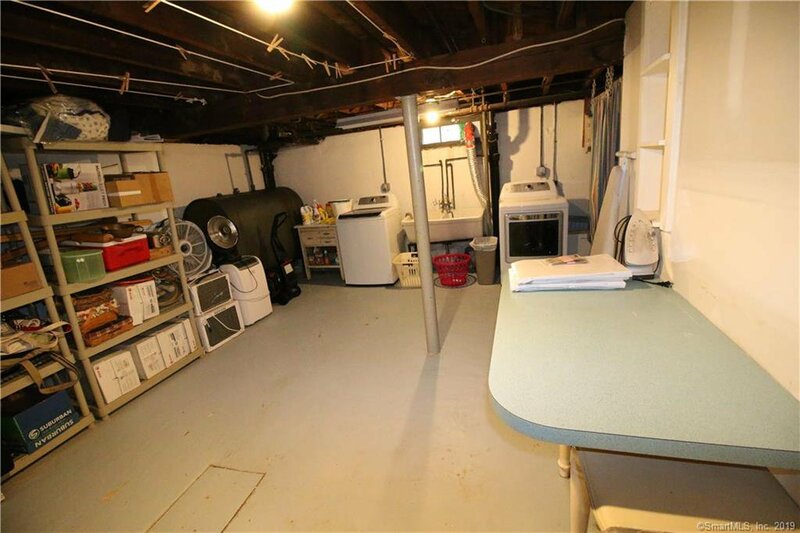 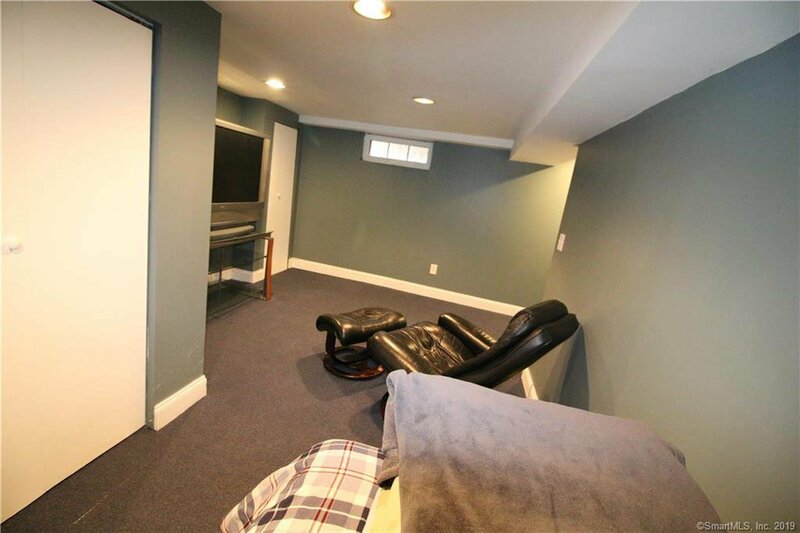 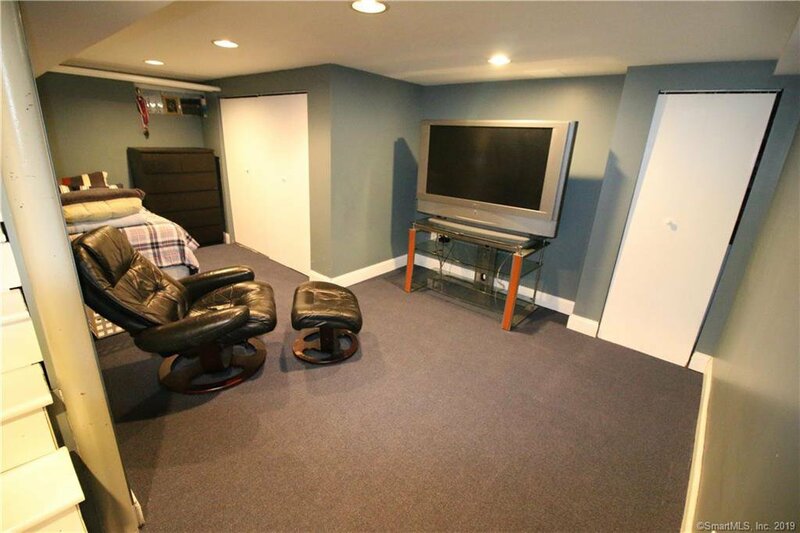 Partially finished basement area, currently used as bonus bedroom/guest space, offers a little extra room for entertainment area, or bonus family room. 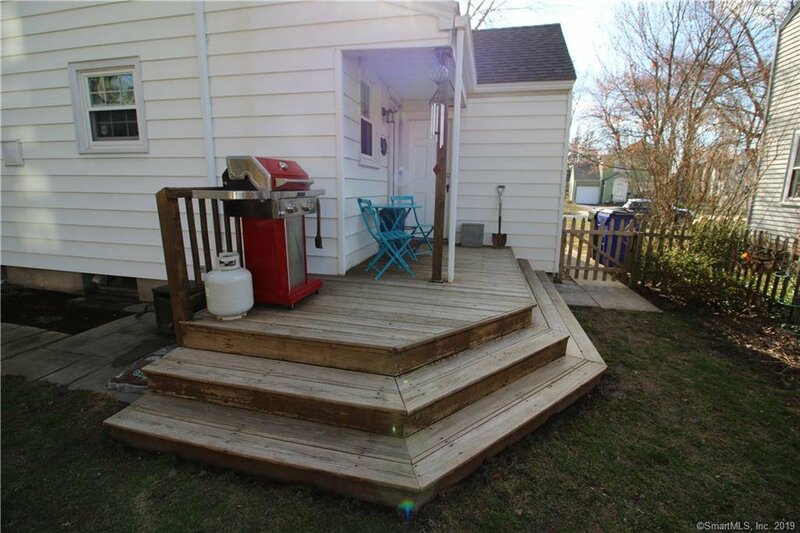 Newly paved driveway, solid roof, and aluminum siding make this home ready for you! 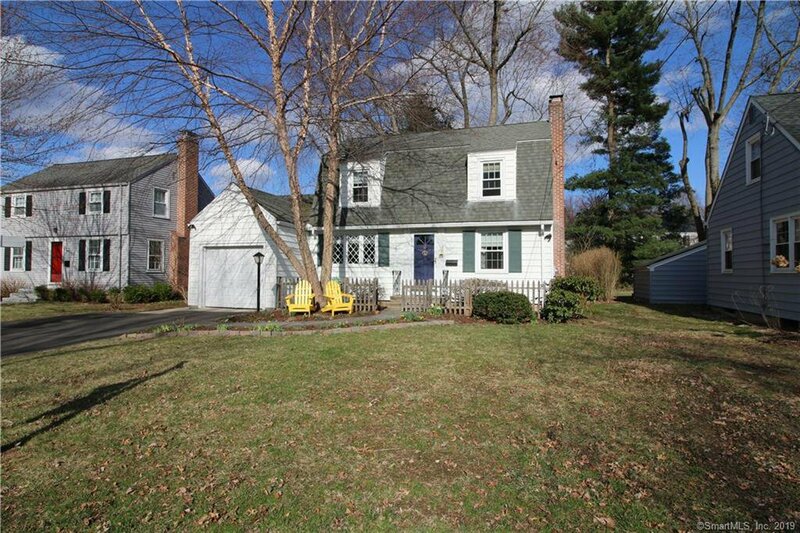 Just over half a mile to WH Center or summer concerts at Elizabeth Park. 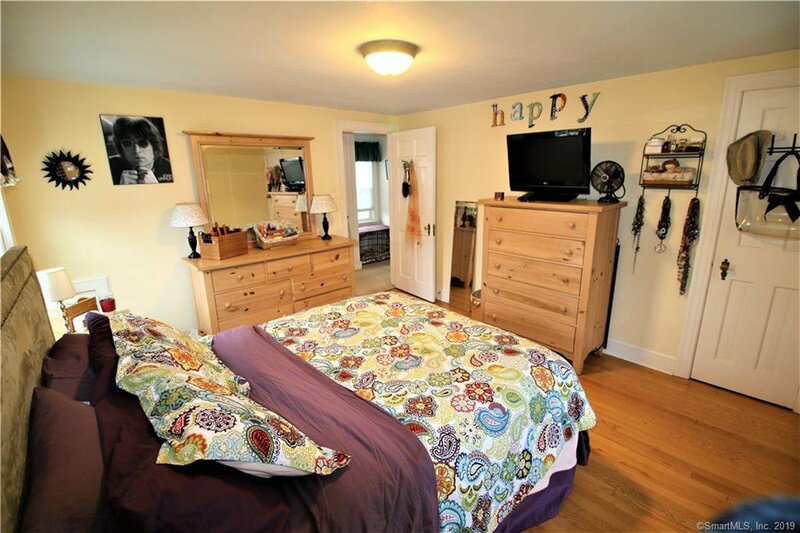 Walk to schools, parks and local shops!